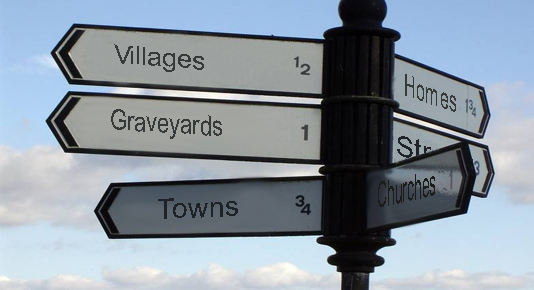 We will be very happy to take you and your family on a personal guided tour to the towns, villages, streets, churches, graveyards and maybe even homes of your ancestors. Thank you for taking the time to view our Family Ulster web site. We would love to help you. 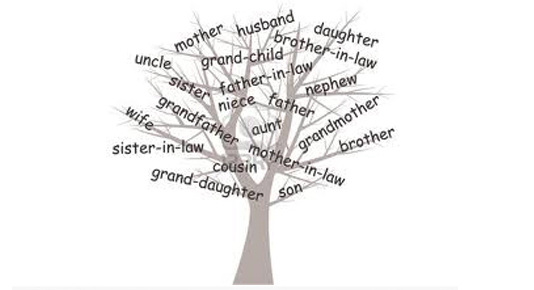 Family Ulster has assisted thousands of people with Irish genealogy from Ireland and all around the World. We have worked closely with broadcasting organisations including the BBC, with legal representatives, living heirs researchers, probate offices, hospitals and universities, DNA administrators, and individuals who want to find out more about their family past. or click on our services link above. We are Members of The Society of Genealogists of Northern Ireland (SGNI) and as such we provide a professional genealogical research service for Northern Ireland. At Family Ulster we want to help you find your Ulster ancestry and discover the story of your family history. 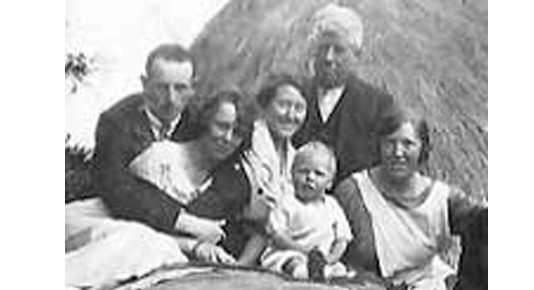 If your Irish ancestry roots lie in Ireland and particularly in Ulster and you need help with your family search, or if your family tree DNA points to Ireland and you have hit a brick wall trying to work out the genetic genealogy links, why not hire a Family Ulster professional genealogist to guide you through and find your emerald ancestors. Come and join us for a personal Ancestry Tour.